EDINBURG — Ragni Steen Knudsen and Veronika Jandova combined on a block to seal UTRGV’s comeback win in its 2017 Western Athletic Conference opener. UTRGV outlasted New Mexico State 25-23, 20-25, 20-25, 25-23, 15-12 on Saturday at the UTRGV Fieldhouse in a rematch of the WAC Tournament semifinals from a season ago. The Vaqueros won that game last November en route to their first WAC Tournament championship. Even with the title on their resume, they were picked to finish second in the conference this year, without a first-place vote over the Aggies (8-6, 0-1). 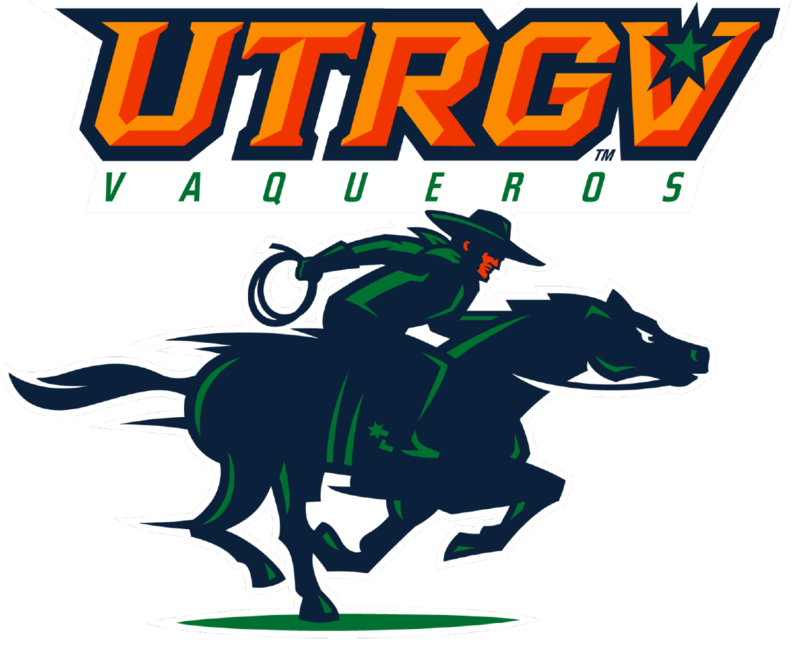 If anyone thought UTRGV was a fluke, those thoughts were put to bed on Saturday. The Vaqueros (7-7, 1-0) came back from trailing 21-16 in the fourth set to eventually win it on a run powered by Knudsen and Bojana Mitrovic. The duo combined for 33 kills in the match. Knudsen was part of the memorable season last year and said Saturday’s match reminded her of the 2016 upset win. With his team on the ropes, down to its last four points, Vaqueros coach Todd Lowery used his final timeout to make a few tactical adjustments, even if they weren’t going to be enough to change the outcome. The moves turned out to be the spark that fueled the win. The decisive fifth set was a seesaw battle that was tied at 10 before NMSU went up two. Five straight points secured the match for UTRGV. The polls may not have been much of a factor in the early conference clash, but non-conference likely was one. The Vaqueros played a difficult slate of games prior to the WAC season, facing three top-25 teams in tournaments. UTRGV didn’t win a set in those matchups but used the losses as instruction. Zayas is a junior transfer from Tyler Junior College. She scooped up a career-high 27 digs in her first conference match with the team. Zayas is one of the new members of the 2017 roster. Six additions to the team saw action, with four getting action in all five sets. True freshman Debora Nazario played the entire game as the primary setter, earning 38 assists. Knudsen and her team will have the luxury of letting the newest Vaqueros settle in at home. They’ll play twice more in Edinburg, against UMKC and Chicago State, before their first WAC road trip in Utah on Oct. 5 to face Utah State.